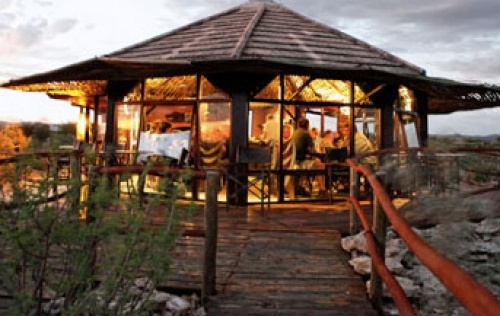 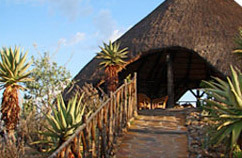 Eagles Nest Restaurant is set high above the Lodge on the Ugab Terraces and is reachable within 10 minutes walking. The view from here is a breathtaking experience! 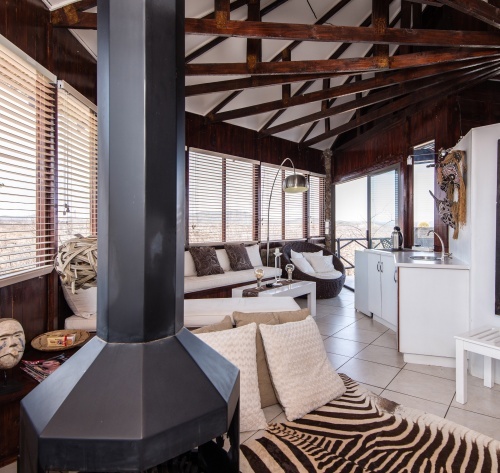 Nestling in this timeless valley is vingerklip lodge where guests are warmly welcomed. 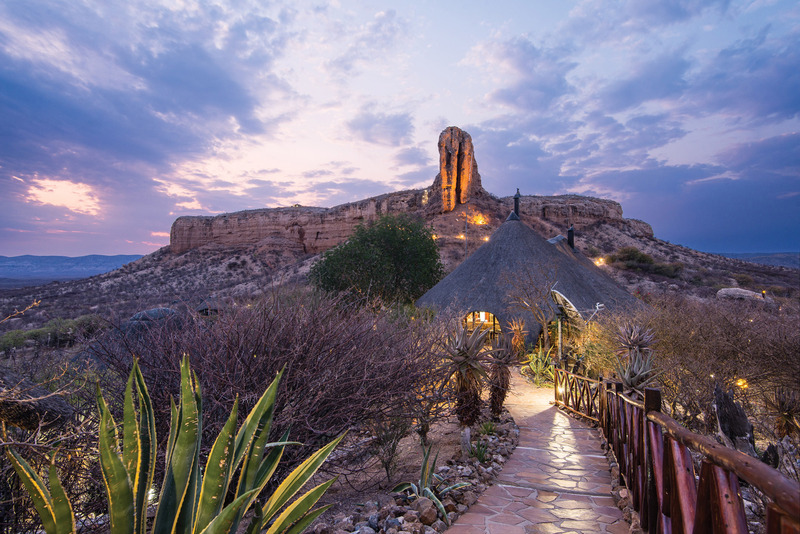 A sheltered sundowner veranda affords reathtaking views of the surrounding countryside and the unmatched splendor of a Namibian sunset.